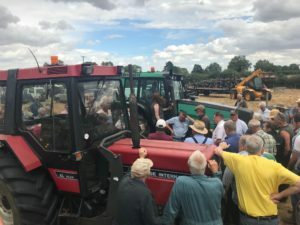 We’ve been very lucky with the weather at our auctions this summer, and our sale at Broadwaters Farm on Saturday 28th July was no exception. 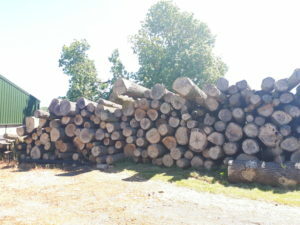 We had blue skies, sunshine and 600 lots on offer – the perfect recipe for a successful sale! 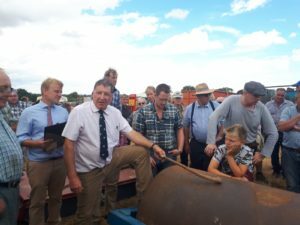 There was a wide range of lots, including Woodworking Tools, Timber Trunks & Planks, Farm Machinery & Equipment, Telehandlers, Excavator and Tractors. 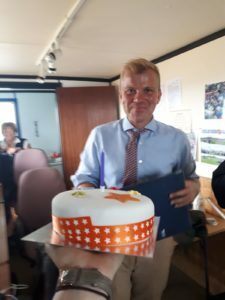 It was Auctioneer Scott Ruck’s birthday so we all enjoyed some cake and wished him a happy birthday! 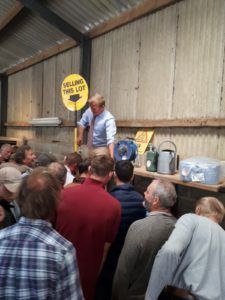 Our next auction will be a Complete Farm Dispersal Sale on Wednesday 15th August in Wellesbourne, you can view the catalogue here. 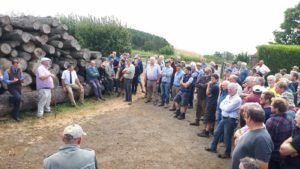 Visit our auctions page for a full list of forthcoming auctions.